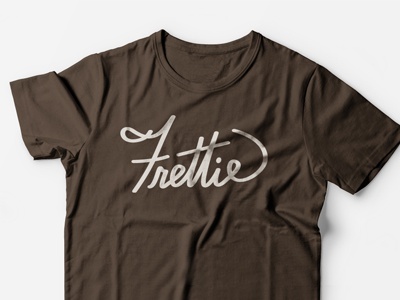 Here's a shot of the Frettie T's that we had printed for our top users. The Shirt came with a handful of additional invites as well as stickers. It was a nice way to say thanks!